contours of your hand and provides a better grip through all conditions. providing instant control and balance. complements the natural closure of the hand. web zones allow for maximum breathability. and maintains fresh look of the glove. 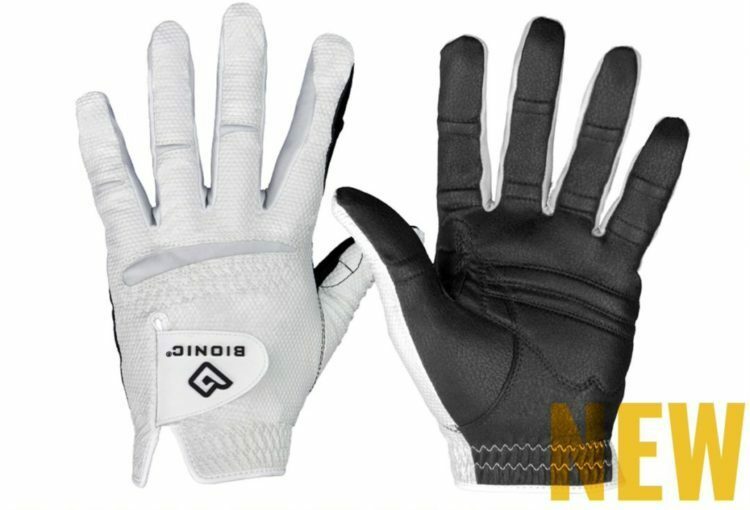 more comfort, a better grip and twice the durability of a standard leather golf glove. 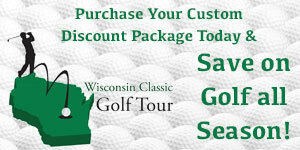 opportunity to easily improve your game of golf – and have more fun on the course.